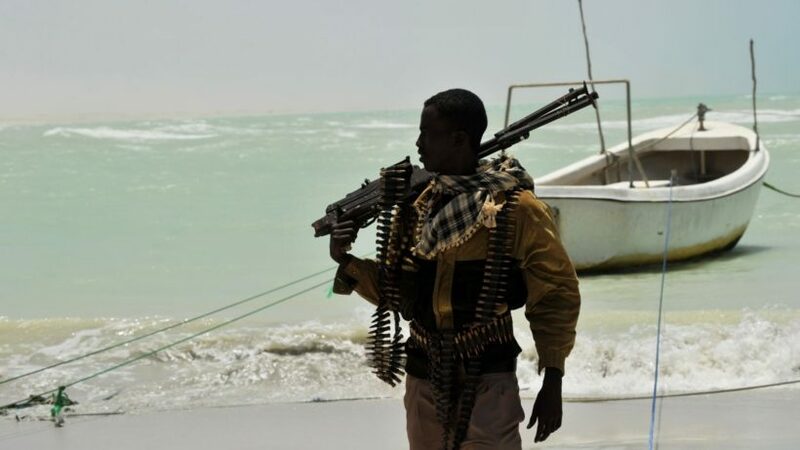 (from France24 with AFP) – A gang of pirates took hostage 12 crew members from a Swiss cargo ship they attacked in Nigerian waters, the vessel’s operator has said. Massoel Shipping said its bulk carrier MV Glarus, with 19 crew, came under attack early Saturday morning as it transported bulk wheat from Nigeria’s commercial capital Lagos to the southern oil hub of Port Harcourt. During the attack, 45 nautical miles southwest of Bonny Island, “the pirate gang boarded the Glarus by means of long ladders and cut the razor wire on deck to gain access to the vessel and eventually the bridge,” the company said in a statement sent to AFP. “Having destroyed much of the vessel’s communications equipment, the criminal gang departed taking 12 of the 19 crew complement as hostage,” it added. Massoel spokesman Patrick Adamson told AFP it was the second largest number of people taken from a ship in the oil delta southeast of Nigeria this year. “Pirates usually don’t make contact in the first 48 hours, so we don’t have any news on that,” he added. For safety reasons, neither the identities nor nationalities of the hostages would be released, he said. But the Nigerian Maritime Agency said on Sunday that the hostages are from the Philippines, Slovenia, Ukraine, Romania, Croatia, and Bosnia. More than 60 crew were reported kidnapped last year in waters off Nigeria, Africa’s leading crude producer, although many attacks are not reported. The Swiss Maritime Navigation Office was in contact with the vessel’s operator, it added. From a September 23 FRANCE 24 with AFP (Agence France-Presse). b) What are the nationalities of the crew members who were taken hostage? c) How important do you think it is for all ships to have sufficient armed security to prevent any pirate attacks in the future?